Geoff Allwright is UK Travel Manager for Airbus UK, which includes major aerospace companies Airbus, Airbus Helicopters and Airbus Defence and Space. Geoff has also managed travel programmes for HP and Intel in the UK. He has spoken at many travel conferences, and has been a judge for The Business Travel Awards. Geoff has 4 grown up children and enjoys cycling. His passion for helping others achieve their goals is shown by his leadership of a youth group for the last 15 years. 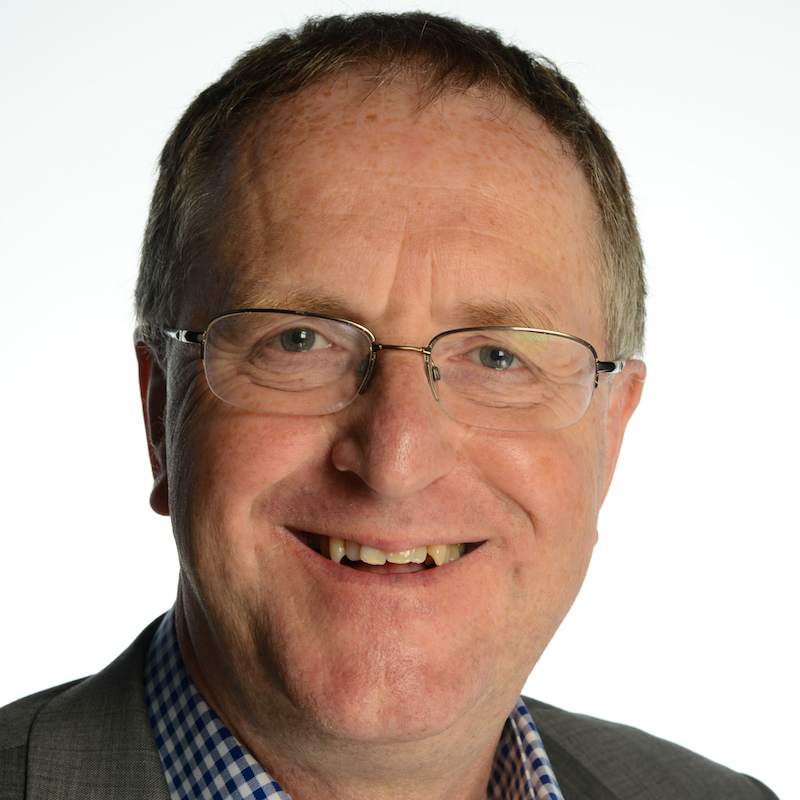 Geoff has managed business travel programmes for 3 major corporations, HP, Intel and Airbus. These roles have given Geoff a deep understanding of the many facets of business travel. He has also fulfilled the role of judge at various travel awards, and participated in panels at numerous seminars, conferences etc. As a mentor Geoff hopes to use his expertise and be able to help others achieve their goals, uncover their strengths, and have some fun learning together.